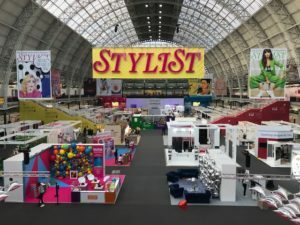 Stylist Live 2018 celebrated its 4thYear of success as one of the most inspiring and stylish events, boasting Celebrity VIP guest speakers, interviews, food, beauty and fashion. The captivating event hosted a variety of workshops, over 250 boutique pop-ups – some of which provided free beauty treatments and hair styling. It was also the perfect excuse to start some Christmas shopping with a multitude of gift ideas to suit everyone. 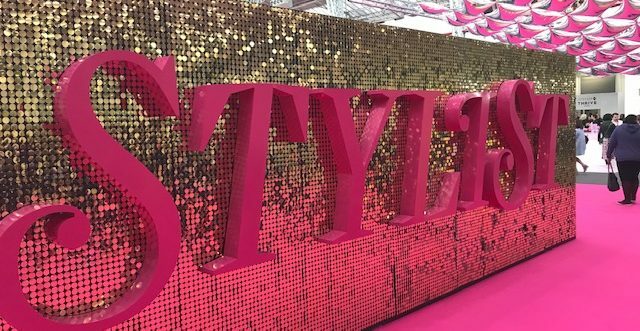 London’s Olympia welcomed Stylist Live back for its 2ndYear and Gainsborough Events Management Ltd were proud to become a part of the Team. With positions ranging from Front of House, Queue Control, Patrol Teams, Static Venue Entry, VIP Lounge and support to Venue, Staff and the Client from our operational Control Room. Gainsborough enjoyed the new challenges and the whole Team look forward to building on the positive relationship we have built with the event and Organisers.